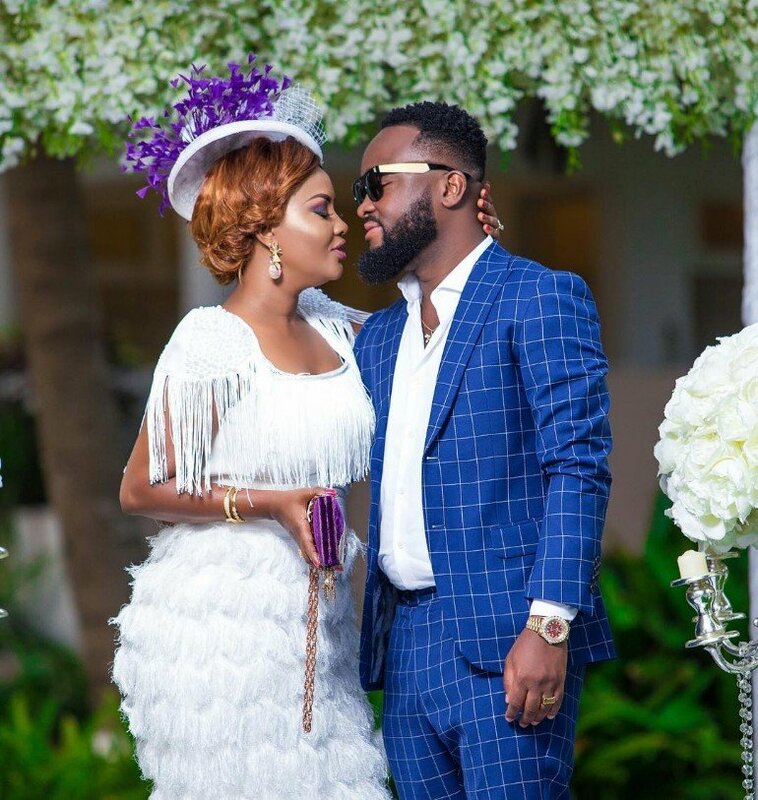 Nana Ama addresses rumours about her marriage.Actress and producer, Nana Ama McBrown comes out to address the rumors floating around. Furthermore, this is about the fact that her husband is not happy with her. Therefore, she forces herself on him. Moreover, these rumors started after some bloggers floated the possibility. Also, this was due to a video which trended the past few days. Moreover, in the video it shows the two, McBrown and the hubby Maxwell Mensah at a party. Furthermore, while McBrown was happily flaunting herself around and throwing herself at Maxwell, he seemed distant and completely disinterested. The video sparked intense public speculation that things are not going well in their marriage. However, McBrown comes out to debunk. She made these statements in an interview with Abeiku Santana. She stated that she doesn’t understand anything of the sort of what’s being reported is happening.